Brand new diamond wheel grit 800 fine, measures diameter 75mm, high is 25mm, the center hole is 10mm. Resin bonded, concentration 75%, Diamond Rim 10mm Wide x 3mm Thick. 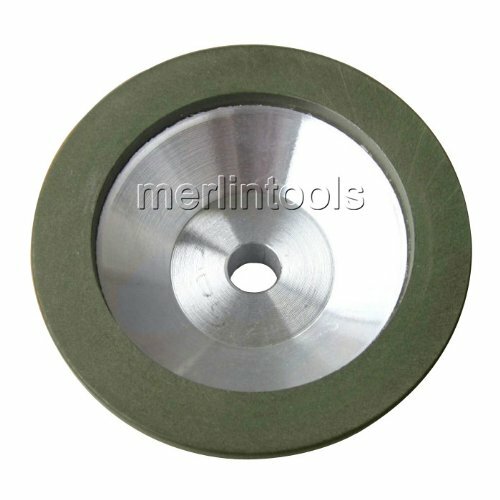 As used in various tool and cutter applications. Designed to grind carbide and hard steel.